Born by the encounter of the highest quality of leather - this is a high-quality premium model, equipped with all the performance required in a single cue tip. 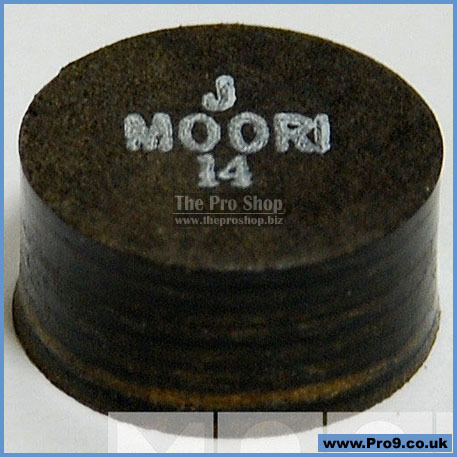 Moori (J) Jewel tip is made using top quality pigskin with dark greening black color. 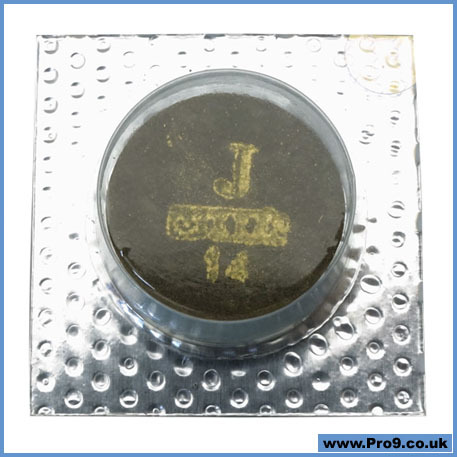 With more then 5 year in developing the technologically advanced Jewel tip they have created a tip that will give you control, spin, and flexibility at one hardness. 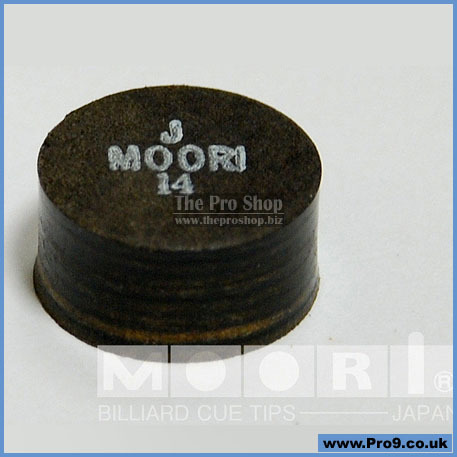 They are a 14mm 8 layer laminated tip and are marked with a glue side for easier installation.